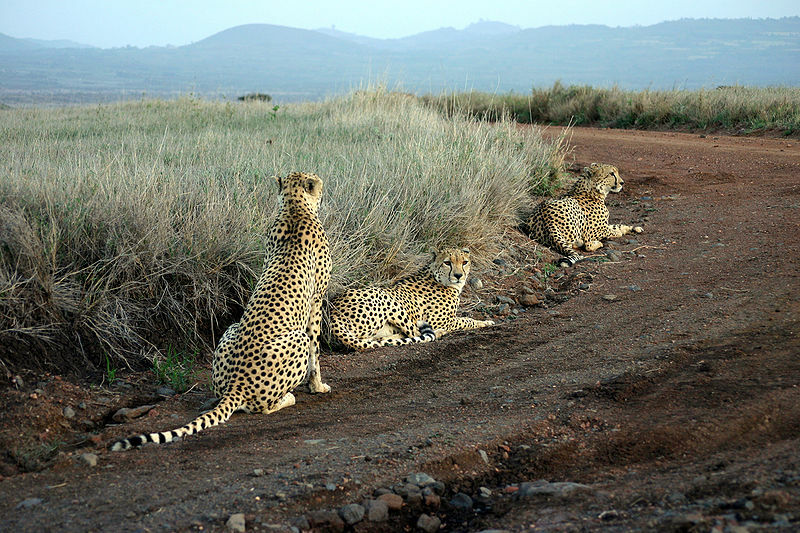 Lewa Conservancy – Into the Wild! Known to be one of the most successful preservations in Africa, the Lewa Conservancy is a 62,000-acre model which steadfastly pioneers the protection of wildlife and natural resources. The history of the conservancy spans decades! In the year 1983, the park was designated as a Ngare Rhino Sanctuary which was privately owned. The success of this institution led it to be branded as a UNESCO World Heritage Site along with Mount Kenya and the Ngare Ndare Forest. Upon entering the wildlife reserve, nature lovers can take in a variety of animals such as herds of elephants, antelope, stealthy leopards, cheetahs, lion packs and more. It is also home to 10% of the endangered black rhino population, kept safe by patrolling forces. Visitors will be able to engage in other activities such as going on bush walks, fishing trips at Lake Rutundu on Mount Kenya, Maasai Village visits, camel rides, horseback safaris and more. Accommodation can be found at resorts by reputable hotel brands including the likes of Minor Hotels with minimum hassle for the duration of your trip. The Conservancy has undertaken many projects such as the ”elephant corridor” which brings relief to the pressure that is brought on by the interaction between humans and migrating herds of elephants. The mission is a collaborative effort between many wildlife institutions such as the Kenya Wildlife Service, Mount Kenya Trust, and the Ngare Ndare Forest Authority among a host of others. This entry was posted in Family Travel Tips by Catalina Forbes. Bookmark the permalink.